Willkommen! Welcome! We invite you to the sights, sounds and tastes of Christmas. Visit Canada's original Christkindl Market and relive a centuries-old tradition. 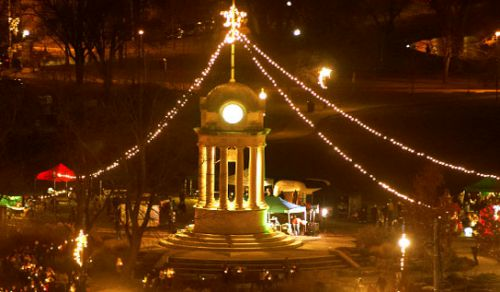 Our festival of German Christmas is a 4-day festival, with over 70 vendors and free entertainment. Explore our market, share the joy and plan to visit. Imagine how much fun your family and friends will have when you start off your holiday season with a visit to Kitchener's Christkindl Market. As founder Tony Bergmeier says, "the joy is yours."